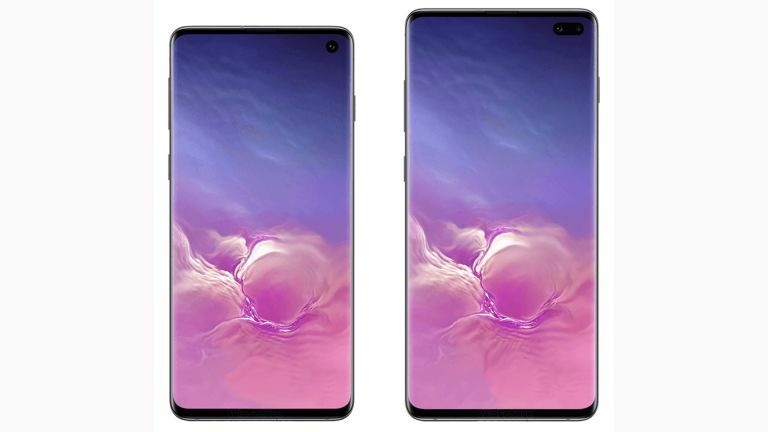 The Samsung Galaxy S10 is not only expected to appear in three variants but also lots of different colours and now they've leaked ahead of the launch event on February 20 before MWC 2019. The leaks are coming from all angles and each one seems to be landing with a different colour. As a result we can piece together what should be all of the colour options that the Galaxy S10, S10e and S10 Plus offer us. Ever reliable Roland Quandt over at WinFuture has shown off the S10 in what looks like the flagship colour of Ceramic Black. Also leaked with this was the new Samsung Galaxy Buds which come in a carry case that can be reverse wirelessly charged directly by the phone itself. Check that out below. Another reliable leakster, Evan Blass, has also shared shots of the S10 although these appear to be of the real world model. The main one below shows off a Pearl White colour that looks really high-end. In this shot you can also see that much rumoured triple lens rear camera system. The Ceramic Black model, according to SamMobile, will only be available on the Samsung Galaxy S10 Plus model. That also happens to be the really pricey one with 1TB of storage and a whopping 12 GB of RAM, apparently. So expect to shell out well over £1,000 if you want access to this new colour. Samsung is expected to reveal all the Galaxy S10 models and variants at a launch event on February 20.